The Infinix Smart 2 HD is the bigger version of the Infinix Smart 2 series. The phone comes with a bigger display and upgraded CPU as well. It has 6.0 inches instead of the 5.5 inches on the Smart 2 and it also has a bezel-less body display. Below, we will be looking at the full review, specifications, and price of Infinix Smart 2 HD in Nigeria and other countries. On the body, the Infinix Smart 2 HD is built with plastic. The phone has a taller body design. It still maintains a rear camera set-up vertically arranged on the panel with an LED flash, while the fingerprint scanner is on the center. The phone is available in Black, Gold and Blue colors. You will get a large screen display size of 6-inch HD+ TFT with a resolution of 720 x 1440 pixel. 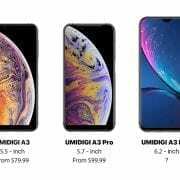 It apparently lacks a notch, maybe because it’s not the Smart 2X. The screen promise to deliver clear visuals and it also has a display protection against minor falls. 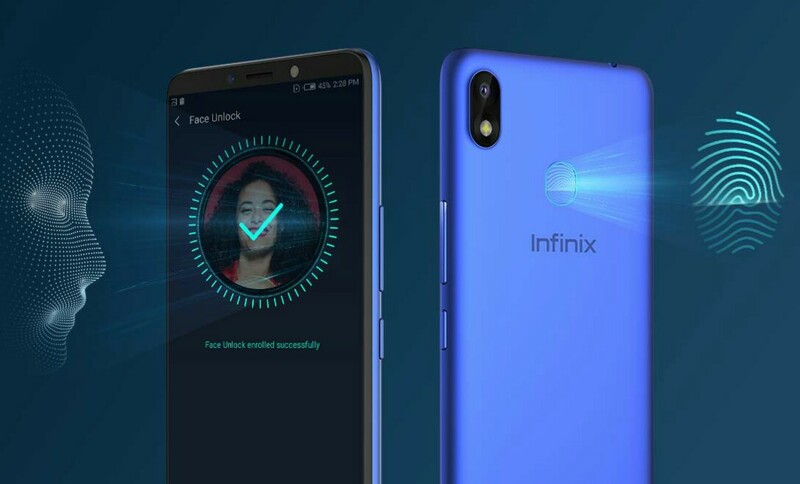 The Infinix Smart 2 HD has a single rear camera of 8-megapixel with an LED flash. The sensor shoot 1080p@30fps video recording. On the front for selfies, it offers the same front facing camera of 8-megapixel with soft flash and it also has a support for LED flash. The connectivity option includes Bluetooth 4.2, GPS, USB 2.0, Wi-Fi 802.11 b/g/n, dual SIMs support with 2/3G networks. The Infinix Smart 2 HD has a Quad-core Mediatek MT6580A CPU, alongside Mali-400MP2 to take care of graphics. You will get a 16GB of inbuilt storage which you can expand up to 128GB using a micro SD card with a backup of 1GH RAM. Powering the phone is Android 8.0 Oreo operating system with a nonremovable battery capacity of 3500 mAh out of the box. The Infinix Smart 2 HD is now available in Pakistan at a price of 12,999 Pakistan Rupees which convert to $94 USD. 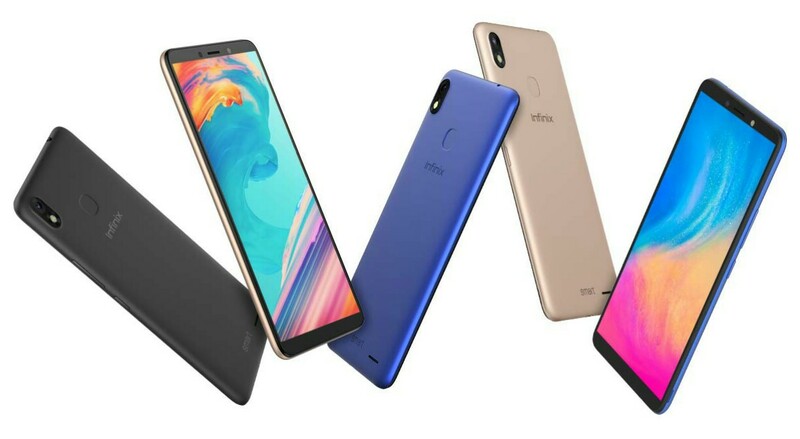 In Nigeria, the Infinix Smart 2 HD will sell at a price of 35,000 Naira and you can purchase the phone in Gold, Black, and Blue colors. 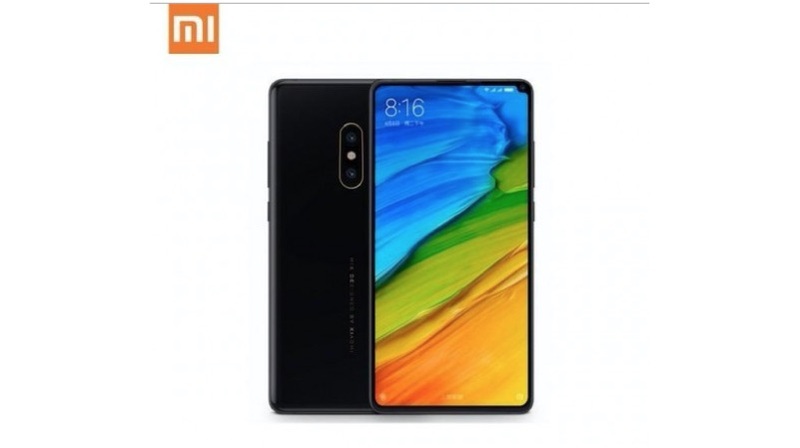 Xiaomi Mi Mix 2s Price, Specs, Features and Review. 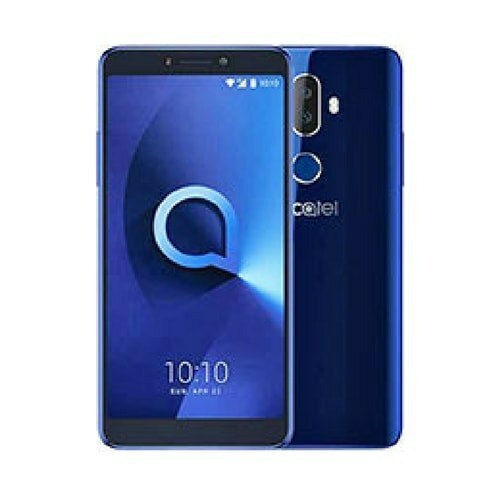 Alcatel 3V Price, Specs, Features and Review.